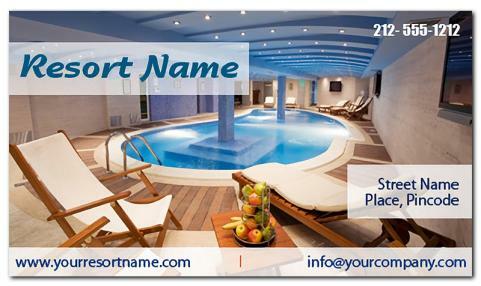 A 2 x 3.5 resort business card magnets with square cornered edges can be favored resort owners or hoteliers who wish to promote their business in a simple way. This square cornered business card magnet makes a very unique choice for small budget promotions. Advertisers can always order it in bulk and seek discounts. Free shipping, art set up and designs are the perks offered on magnetic purchases.